Spring is in the air, which means it’s time for a new adventure! 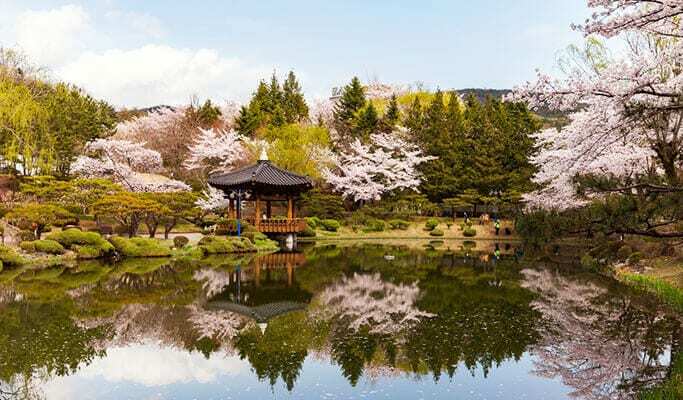 Scroll down and admire these incredibly beautiful photographs of South Korea in springtime. Enjoyed the photos? Then, start planning your next spring getaway with us! 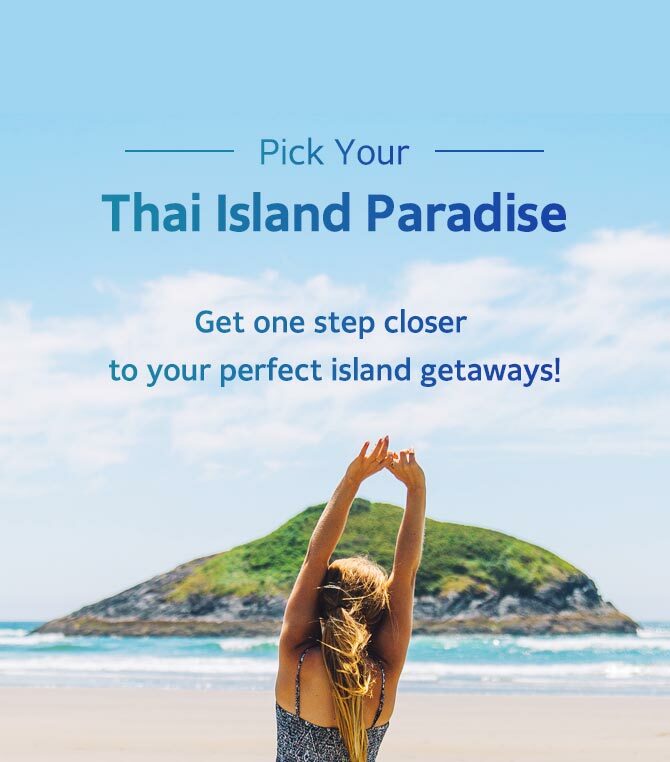 Don’t forget to visit Trazy.com, Korea’s #1 Travel Shop, where you can discover all the latest, trendiest and newest things to do in South Korea! So pretty! We need to visit again! i will be in Seoul on 1/4/16 till 6/4/16. 2 adults and 2 kids. can u advise me how to go to Jinghae for cherry blossom ? can you give me the link to pre book my bus or train ticket to Jinghae ? 4 years old kids need train or bus tickets ? For train, there is a separate child price but for bus the price is same for anyone. And yes you’ll need to pay for your 4 years old child. Going to Jinju this weekend for the first time. So excited!! !